Recently we were instructed to attend to the transfer of ownership of the sectional title property in the Deeds Registries Office at Cape Town, and the Body Corporate of the sectional title scheme refused to issue a levy clearance certificate to the seller due to the fact that he had made an unauthorised extension to his sectional title unit. The concern was that the sale could be cancelled or other financial loss could result from such a delay in the transfer. We approached the Cape Town High Court for relief for such irresponsible action on the part of the Body Corporate, but sensibly the levy clearance certificate was issued by the Body Corporate before further steps were taken. The issue is one often encountered in practice and warrants further discussion. In order to register the transfer of ownership of a sectional title property to the new purchaser, the seller is required to obtain a certificate as contemplated by section 15B(3)(a)(i)(aa) of the Sectional Title Act of 1986to the effect that all monies due to the Body Corporate of the sectional title scheme by the seller in respect of the property have been paid, or that provision has been made to the satisfaction of the Body Corporate for the payment thereof. Such a certificate is commonly referred to as a “levy clearance certificate” and without this certificate the Registrar of Deeds will not allow the transfer to go through. The withholding of a levy clearance certificate by the Body Corporate may have dire consequences for the parties involved, and may even lead to the cancellation of the sale. If the Body Corporate withholds the clearance certificate for any reason other than the non-payment of levies due, it can be challenged in court and the Body Corporate may be sued for damages that result. 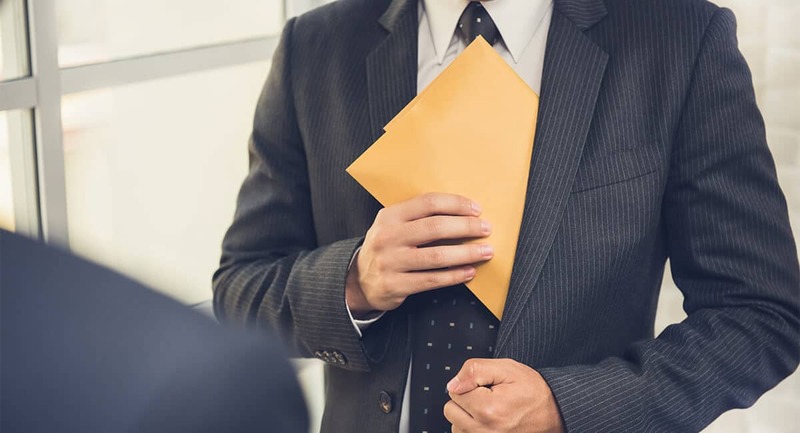 Such damages may be substantial if the refusal to issue a clearance certificate has resulted in delay in the transfer process and concomitant financial loss, or if the seller has cancelled the sale as a result of such refusal. It is submitted that the Body Corporate should rather bring the situation to the attention of the purchaser and advise him of his responsibilities in that regard going forward as registered owner of the sectional title property. Should you have any problems obtaining a levy clearance certificate from your Body Corporate we would be happy to assist you with explaining the unlawfulness of this action to them on your behalf, and if necessary proceeding with an action to court in order to protect all parties interests in the transaction. Please do not hesitate to contact our property department in this regard.